Now when you visit the front page you’ll see custom login page. 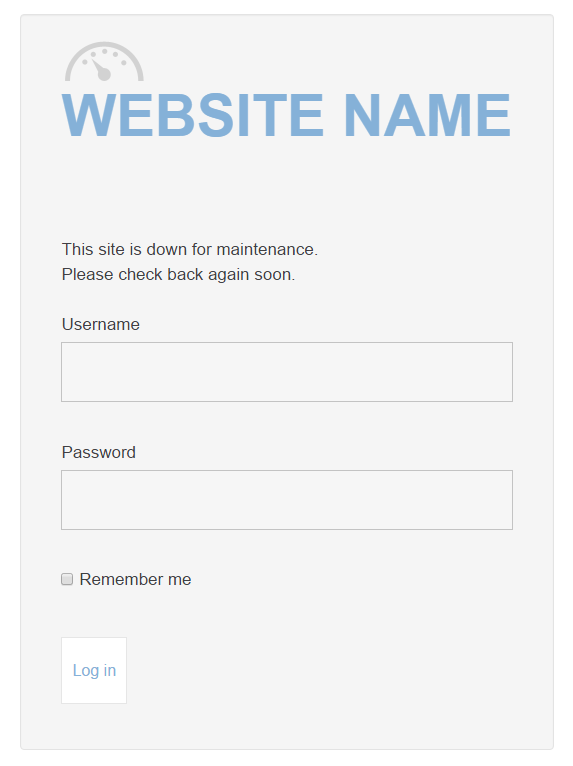 Just a Super Administrator, Administrator or Manager account can login and view the site as normal. Everyone else will only be able to see the splash. You can keep search engines, rivals and all other unwanted guests out of your site until you’re ready. 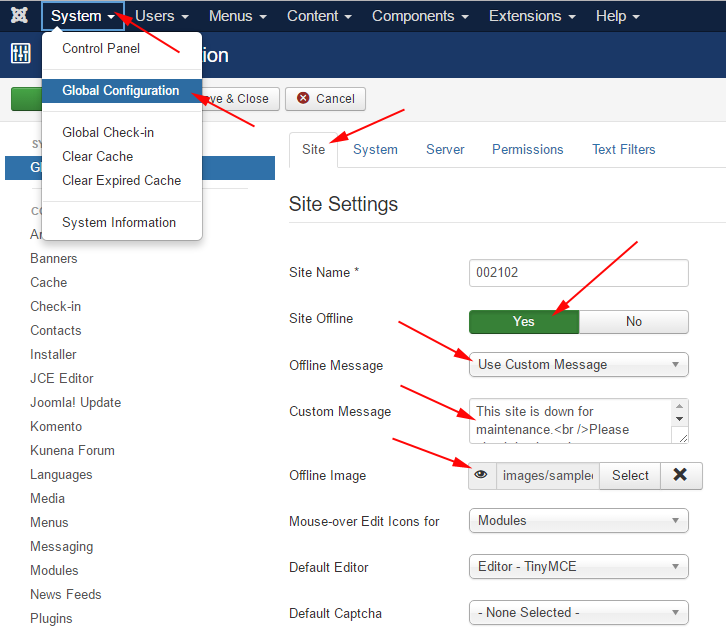 How Create Your Own Joomla Offline Page? Now you can customize the files, without losing any changes in case you upgrade your Joomla site.